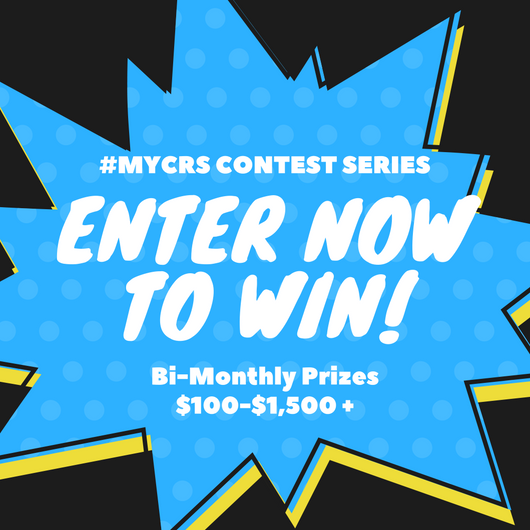 Announcing the #MYCRS Contest Series! 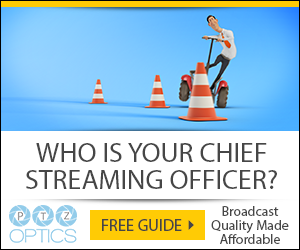 We love our customers so we created the #MYCRS contest series designed to award cash prizes to users of our products (no purchase necessary)! Each month you will have 2 chances to win big, and every contest you participate in gives you another entry into the Grand Prize in the Fall (dates TBA).